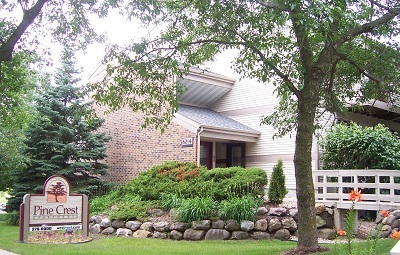 Pine Crest offers the charm of loft living minutes from downtown on Madison's west side. Convenient to all west side shopping and restaurants, Pine Crest is simply one of the best apartment home values in Madison. "I wanted to let you know that Pine Crest has been an excellent place to live. I have heard horror stories from friends at other apartment buildings and I greatly appreciate the upkeep and timely service that you and your staff provide. Thanks!" - Chad D.